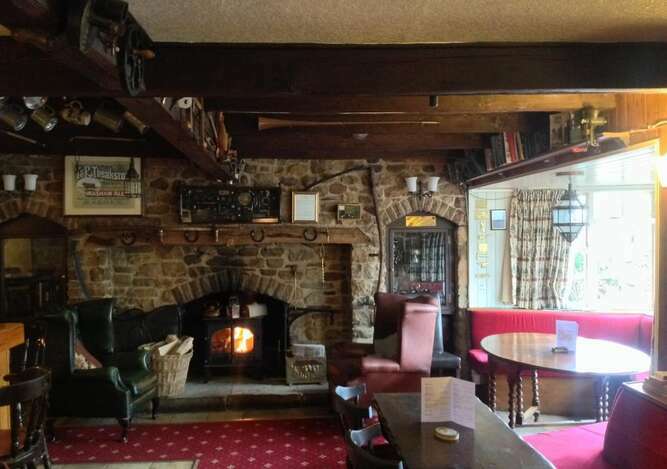 The Countryman's Kitchen uses the best local produce &aims to provide good value "Pub Grub" as classic comfort food to suit all tastes &budgets. 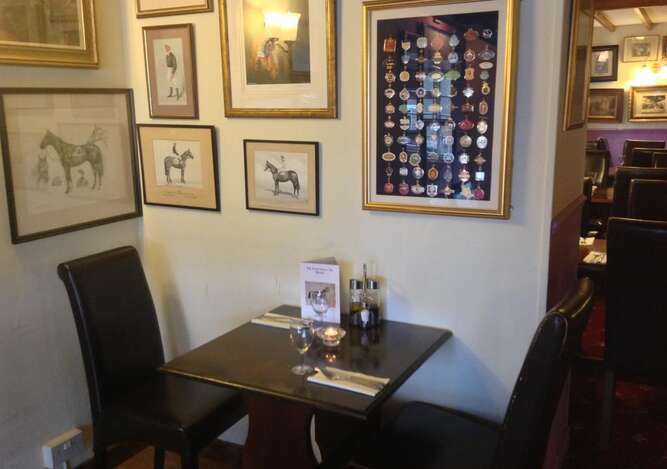 We offer freshly prepared classic pub dishes as well as Daily Specials &Children's Menu. 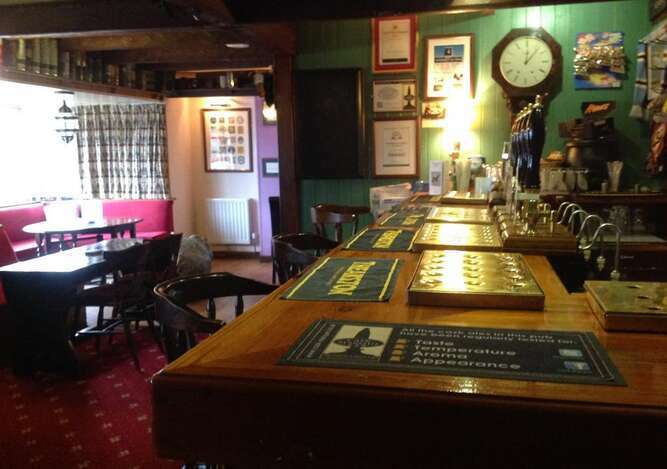 If you are looking fora Children's Specials or "Pub Classics" prepared with locally sourced and freshly prepared ingredients, local beers &a warm welcome to the whole family, the Countryman's Kitchen is open Thursday, Friday &Saturday evenings from 18.00 to 21.00. On Sundays we are open from Midday to 14.30 and then from 18.00 to 21.00. Booking is strongly advised, particularly at the weekends, to ensure your preferred times &a fuller choice. Contact us direct on 01677 450554 (sometimes voicemail) or leave a message on our Countryman's Kitchen Facebook page. Served with parsnip, carrots, cabbage, roast potato, a Yorkshire pudding and gravy.